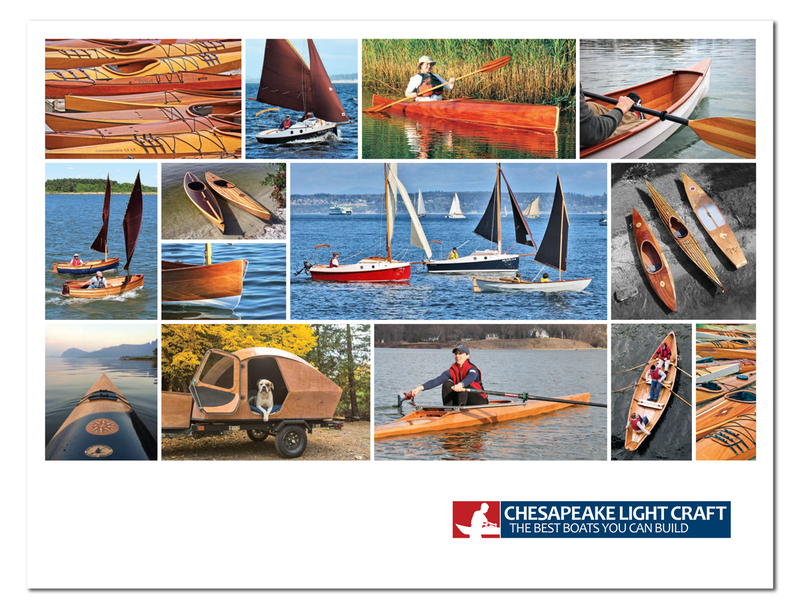 8 foot pram, Stevensons Caique (16 foot double ender), 35 foot Cross Trimaran, 8 foot Pram (Roberts design), Stevenson's Weekender, Mill Creek 16.5, Eastport Pram, John's Sharpie, B and B Yacht Design's Minipaw. I think there was a canoe in there somewhere too. South Coast 22, Lindsey 21 (including heavy modifications to exterior), Mako 19, Falcon 16 (I don't work on power boats anymore). Currently building a B and B Yacht Designs Princess 22 and currently doing a full restoration on a 1961 Rhodes Meridian 25- (new interior and total exterior refit). Currently dickering on contracts to build a B and B Yacht Design Bellhaven and to complete a B and B Core Sound 19.